Imagine if you could manage all of your products in your office, inside your CRM system. 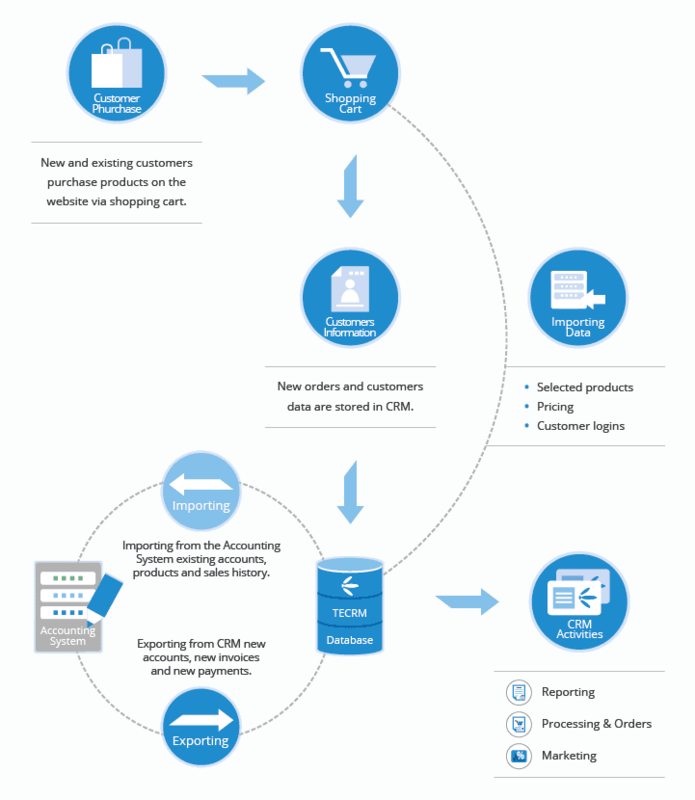 Maintain complete order history, a complete history of customer transactions and publish your products to the internet without sacrificing any of the control and without redundant data entry? 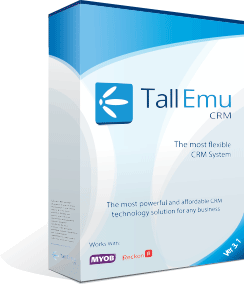 With Tall Emu CRM Shopping Cart, you can. 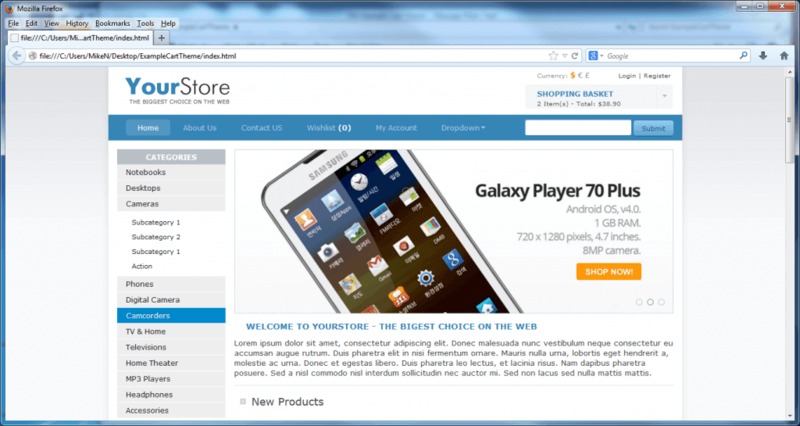 Tall Emu CRM Shopping Cart is a powerful shopping cart that can be used alongside Tall Emu CRM to sell products online. The difference between Tall Emu CRM Shopping Cart and other shopping carts is that this one links directly into your CRM system. This allows the CRM system to keep your shopping cart products and prices up to date automatically.